Because these pre-tax retirement funds, in the form of 401(k), IRA, TSP, etc., are already yours and you are simply moving them from one investment to another (AKA your new corporation’s retirement plan via Rollover), ROBS is not a loan and does not mandate a repayment schedule. 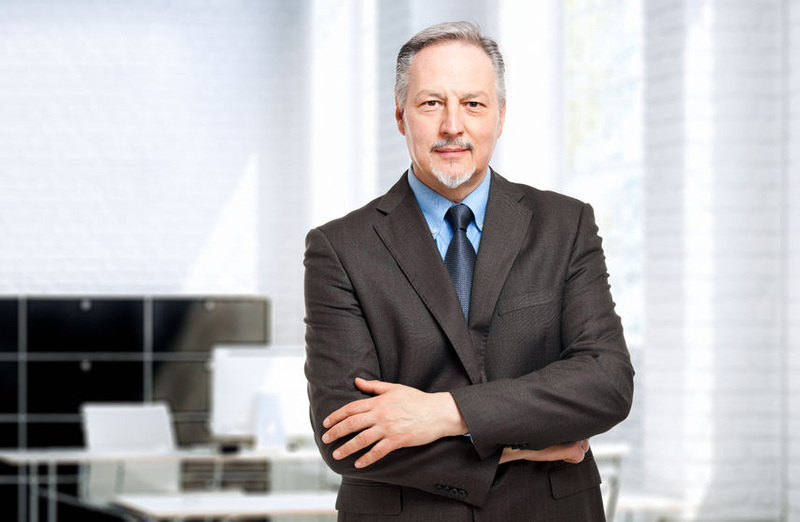 Retirement funds are a Creditor Protected Asset, and therefore cannot be seized to satisfy the terms of a loan in the event of business closing, bankruptcy, etc. For example, if you rollover $65,000 from your IRA and obtain a $150,000 loan from the SBA and that business closes, the SBA is not going to come after the rest of your IRA to pay off the debt remaining on the $150,000 loan. Rollover Funding can be secured in as little as 3-4 weeks, making it much faster than many other business or franchise funding options. Tenet Financial Group has an experienced team ready to discuss your options and answer your questions at (888) 901-3335, Option 9. Give our Senior Consultants a call today and continue along the path to franchise or independent business ownership.